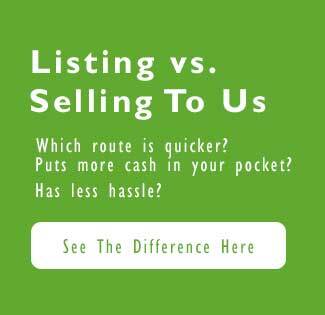 Lafayette Cash Home Buyers Need To Sell Your House Fast? We Buy Houses! Foreclosure notice of default in Louisiana– what is it? What is a Pre-Foreclosure in Lafayette? Absolutely wonderful! Everything was done timely and professionally! Chris was a pleasure to work with and was able to find a buyer very quickly. The process was very simple. Chris has made an option we never thought would happen to us a reality! He has taken over our mortgage where we can sit back and build up our credit to buy our dream home. Chris is there with us every step of the way and takes the headache out of the house buying/selling. Chris, thank you for it all! Why Won’t My House Sell In Lafayette?